We are an independent Estate Agency offering a more individual approach to selling property. We are focused on building a good working relationship with both sellers and buyers. The agency is owned and managed by Mrs Margaret Annable MNAEA, assisted by an enthusiastic team. Margaret has been an estate agent in the local area for over 22 years. Bournemouth has a wide range of facilities and amenities to offer, including seven miles of beaches, a vast variety of shops and restaurants, countryside offering peaceful walks, award winning gardens and various sports on offer (especially watersports). It is a fantastic location to buy property - be that a first time buy, a family home or a peaceful retirement property. The part of Bournemouth we particularly specialise in is Queens Park and Charminster, widening out into Throop, Winton and Moordown too. The council owned Queens Park Golf Course is at the heart of our area, providing a large open space for walking and other sports as well as golf, with a clubhouse that is popular with families – the new purpose-built childrens play area is proving to be a great hit. There are good schools for all ages in the area, including the two Bournemouth grammar schools. The cosmopolitan Charminster area is well known for its eclectic mix of cafes, restaurants and smaller, more individual shops and businesses. Why not pop into our office on Charminster Road to have a chat about your situation? Alternatively, give us a call on the number above or pop us an email using the form. 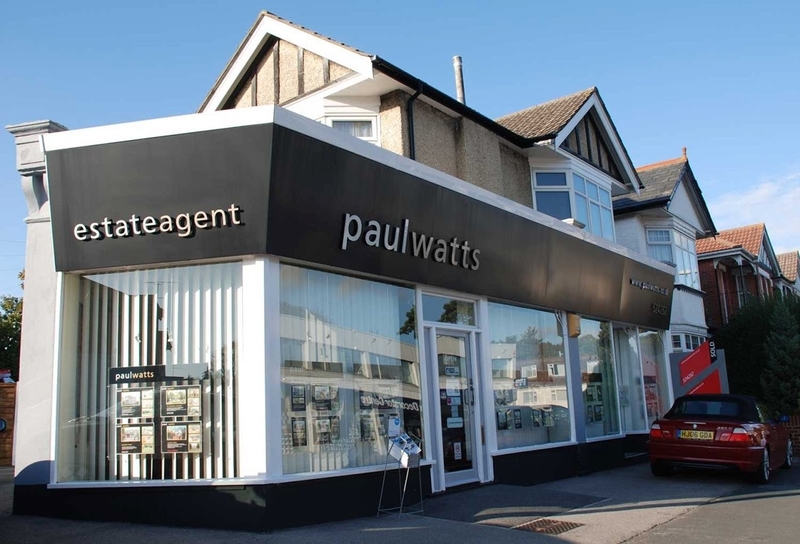 Margaret began work in estate agency with Paul Watts Estate Agents some 25 years ago. After helping us on with temporary holiday cover, Karen has recently joined us on a permanent basis and is looking forward to becoming much more involved on a day to day basis. She lives in the local area and with a professional handyman for a husband, has a keen interest in all property matters. She is a very busy lady, but does enjoy occasional trips away, especially visiting family in London. Leigh helps out part time, with her main responsibility being liaising with potential purchasers, carrying out viewings and negotiating sales. Having refurbished and extended several properties in the local area, Leigh is happy to pass on her invaluable advice to potential puchasers. Penny is one of those ‘can do’ people, who is not deterred by problems, but gets on with sorting it out. She is very efficient when it comes to both administrative duties and also carrying out viewings. Like all our staff she particularly enjoys developing close working relationships with owners and applicants to ensure that we can deal with their requirements as well as possible.